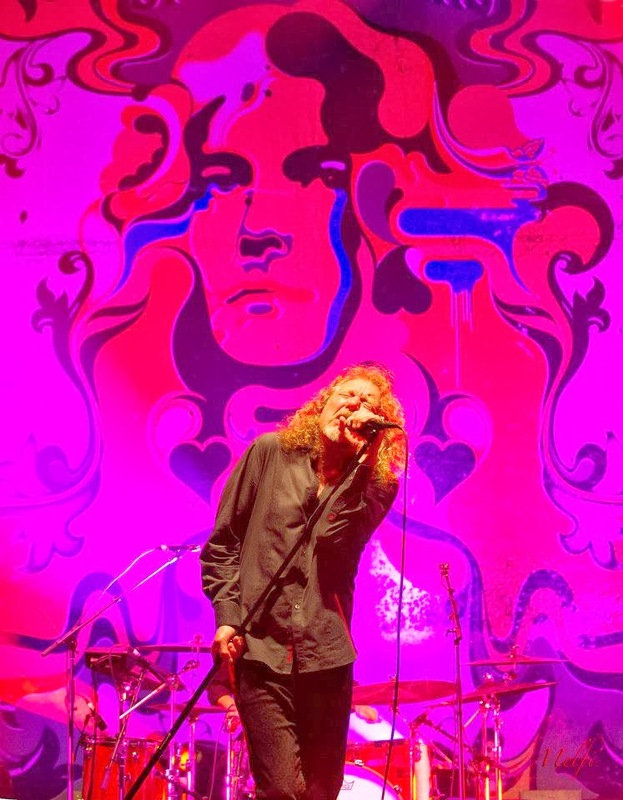 Robert Plant has posted the second episode in his new 8-part web series, “Zirka”, which documents his 2003 trip to perform in Mali and the Festival In The Desert. "It was a journey of revelation — one of the most illuminating and humbling experiences of my life," Plant explained recently to Rolling Stone. "[The trip] took us from the scurry and bustle of our world into the homeland of the Tuareg, the Sahel of Mali, Timbuctoo, and north to Essakane. A journey that could only reinforce the power and the great gift of music across and between cultures. . . sharing outside of language." Watch episode 1 of “Zirka” here.